“Refugees Integration vs. Discrimination”, a training course implemented between 21 and 28 August, 2017 in Belogradchik, Bulgaria, consisted of 32 youth workers of 8 different countries: Bulgaria, Germany, Italy, Turkey, Croatia, Slovenia, Cyprus and FYROM. 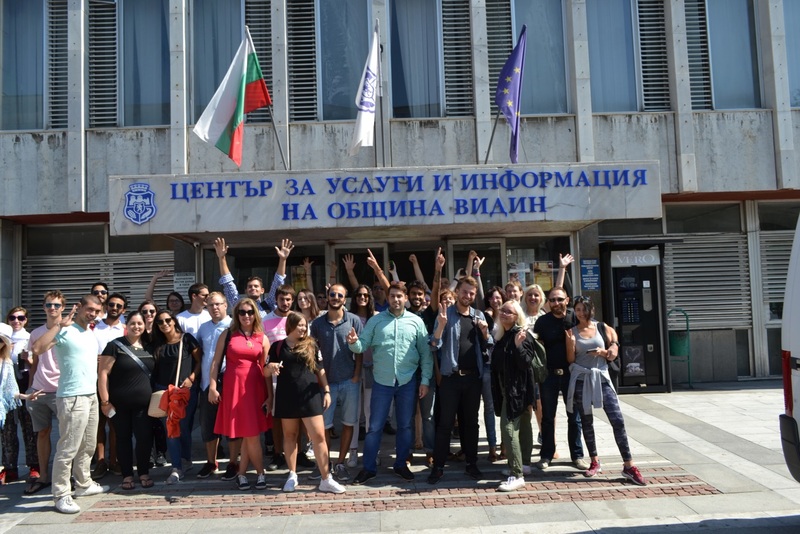 Familiarizing youth workers with legal procedures related to the entry and residence of refugees in the EU and neighboring countries was the main aim of the project. Through the multiple activities carried out, participants were able to develop mechanisms to combat stereotyped social attitudes and different forms of discrimination in order to promote the spirit of tolerance and peaceful coexistence. The enchanting environment of the picturesque village of Varbovo contributed to the success of the training project. During role game exercises, youth workers were learning while having fun with various role play exercises that put them in positions of asylum seekers, experts and immigration officials analysing real cases and real situations. Each national team presented and discussed the conditions of refugees in its country and best practises of NGOs working with them. Also, debates about different policies were carried out with the input from highly experienced participants. This kind of activities helped upgrading the knowledge and communication skills in a multicultural environment, prevention of problems in cultural adaptation, exchange of best practices for social and civic involvement in working with young refugees as well as developing a specific methodology for integrating young refugees to European values. Based on the experience of youth workers devoted to finding a solution for the issues of refugees, proposals and ideas of participants were introduced to the Director General of the Directorate General for Migration and Home Affairs and The Commissioner in charge of Migration, Home Affairs and Citizenship, hoping that will be taken into consideration. The group had the opportunity to meet The mayor of Vidin for a work meeting, where a range of questions regarding refugee integration were discussed. 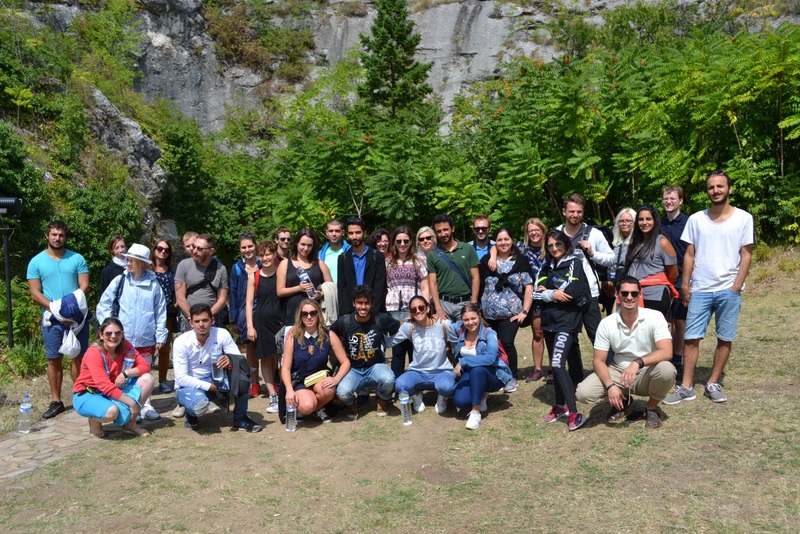 Exploring the city of Vidin and its wonderful Baba Vida Fortress, visiting Belogradchik Municipality, the Belogradchik rocks, Kaleto fortress and the Magura cave gave a relaxing sense to the daily programme. Eight days full of beautiful experiences and beautiful people that will follow each and every participant. Youth workers ready to grab life in their hands and develop the spirit of tolerance and peaceful coexistence, which determines the need to develop specific knowledge and skills for working with young refugees directed to respect the personality of refugee, ensuring equal access, fair attitude and assessment of individual needs. As one European society, which professes European values, we strongly believe that the well-being of refugees and asylum seekers is the key to unification in diversity.